Earlier today, FX made all our American Horror Story dreams come true, and finally revealed Evan Peter’s character for Season 6. Just kidding. 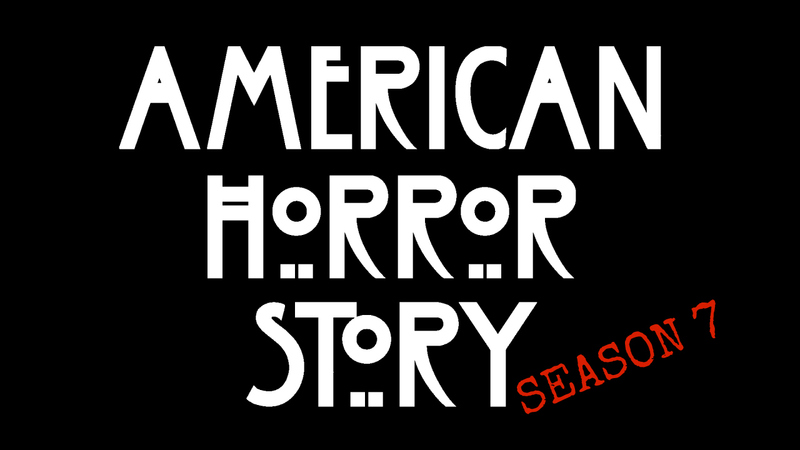 Instead they renewed AHS for Season 7 so yes, once again Ryan Murphy and his team (including Evan Peters) will be back to terrify (and confuse us) once again in 2017. Murphy has long hinted that he had a total of eight seasons in mind for the anthology series, so we’re one away from his dream AHS show — but please, for the love of Evan Peters, don’t keep us hanging when it comes to the theme and setting of Season 7. Like, honestly, we’re already stressed about it, and it’s still probably a year away. There's no timeframe for Season 7 right now — besides, WE HAVE TO SURVIVE ROANOKE FIRST — but FX says "sometime in 2017." And you know, AHS might be already trying to pull a fast one on us: Last year, they actually teased TWO AHS seasons in one year, and this could be it. Roanoke will wrap up before the end of 2016, and Season 7 could easily happen before summer. PLUS there’s Murphy’s ~secret~ season somewhere out there, and could this really be the year of dueling AHS stories? So let’s go ahead and start speculating as to what the theme of Season 7 will be…actually no, let’s not. That already makes our head hurt.